Whether it’s a holiday, game day or random day of the week, there’s a jello shot that’s just right for the occasion. From multi-layered rainbows to mini slices of pie, try any one of these jiggly treats and you’ll feel like the party host with the most. 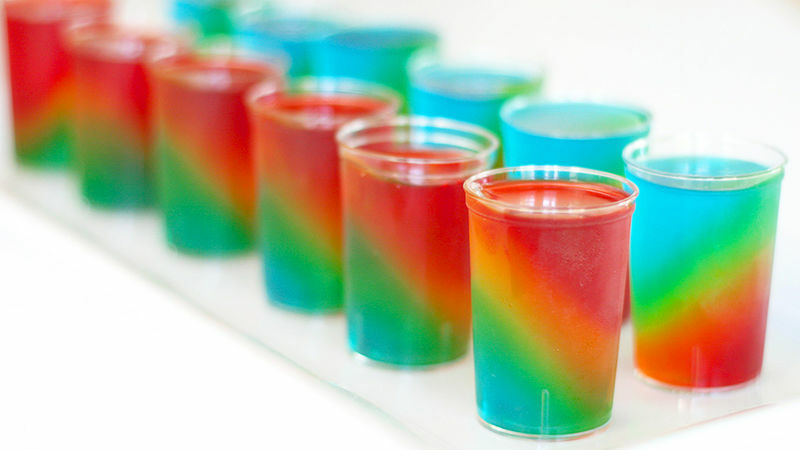 And don’t worry if your jello shot skills are still at the “pour into a plastic cup and chill stage”, we’ve got you covered with our handy tips on how to make jello shots so you’ll be party-ready in no time at all.